Need to sell your car fast? No.1 car buyer servicing Otago, Southland and South Canterbury. We buy light commercial vehicles – 4x4s, 4WDs, vans, utes, small trucks. Running or not, wheels or no wheels, we will buy it. Give us a call or email us for a cash quote. We take care of everything from the paperwork to the free removal from your home, office or farm. A simple, effective solution to selling your car today. There is nothing worse than trying to sell a less than perfect car privately. Expectations of buyers can be too high. Gareth, Matt & Jamie will collect your car, hassle free & remove your car in any condition. Get a cash quote today. We buy cars throughout the Southland & Otago regions and including Ashburton & Timaru. Trucks are ready to collect your car. Is there a difference? We have a team of car dismantlers that will remove parts from damaged cars and sell these to general public and trade customers. Parts can include, mirrors, bonnets, doors, fenders, engines, wiper arm motors, starter motors and more. The exterior shell is then recycled for scrap once all fluids have been professinally drained, battery disposed etc. We get this question asked many times within the week. 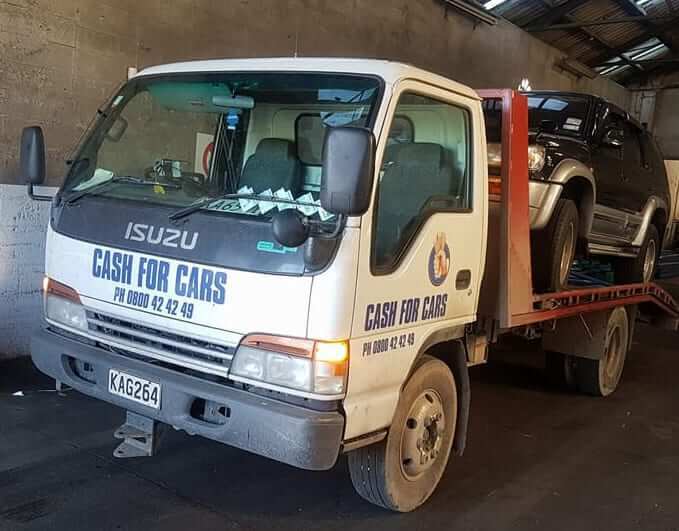 Otago Car Removal completes all the paperwork, we arranged pick up and disposal, and once you sign the Car disposal form our driver will give you the cash. It is designed to be very simple for both the seller and removal team. Simply call 0800 22 55 08 to start the ball rolling. 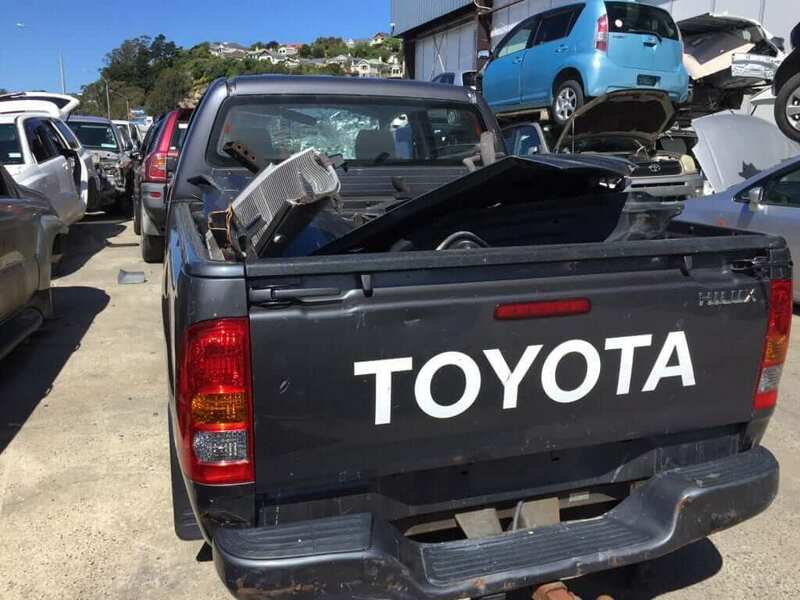 Sell Your Car – Unwanted scrap and broken cars. Get cash today. Easy onsite parking. Friendly staff are ready to help out.